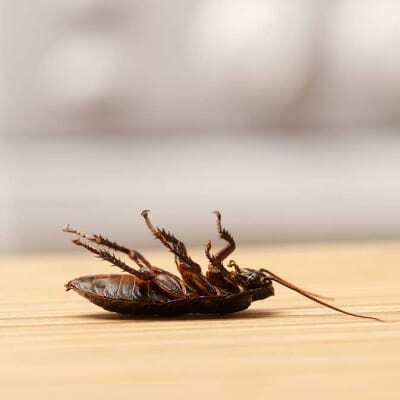 Pyanga’s pest control services covers more than eliminating persistent bugs or removing rodents. The company takes care of all your pest problems. Its professional team have seen it all when it comes to commercial and residential pest infestations, so you can be assured that Pyanga Cleaning Services is able to tackle any type of situation. Nemchem International supplies pest control and fumigation services for residential and commercial properties. They can exterminate rodents, insects, termites, snakes, bees, bed bugs or cockroaches, all pests that damage property and foodstuffs, and that pose a threat and cause disease. Metmin is one of the major distributors of the Dynatrap range of products and the Dynazap zapper in Zambia. Dynatrap traps and kills mosquitos, moths, biting flies, wasps and other flying insects without the use of pesticides or chemicals while the Dynazap kills hard-to-reach insects. Rumphi Enterprises Ltd offers a cost-effective, environmentally-friendly pest control for domestic and industrial clients. Their experience and comprehensive range of services, ensures they deliver the assurance that pest-related problems will be managed quickly, effectively, and responsibly, with minimal disruption to your facility.